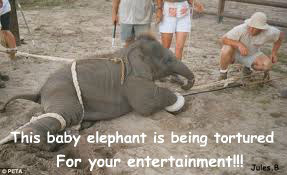 A listing of circuses that take a stand against cruelty by not using animals. 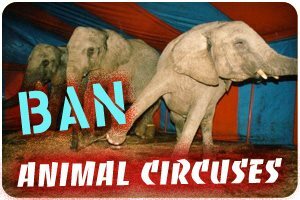 Not all circuses publicize that they are animal-free, so this up-to-date list is a valuable resource. 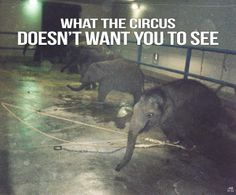 In addition, some circuses do not use animals in the show, and so say they are “animal-free,” though they may tour with a petting zoo or midway shows. 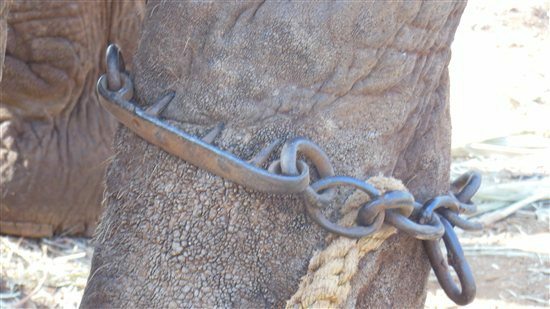 Check here to make sure animal-free means no animals are used at all. 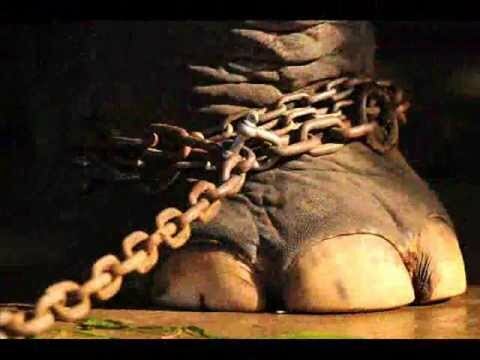 ALL Animals ARE tortured IN the Circuses. SOMETIMES IF NOT OFTEN QUITE always for no particular REASON AT ALL. 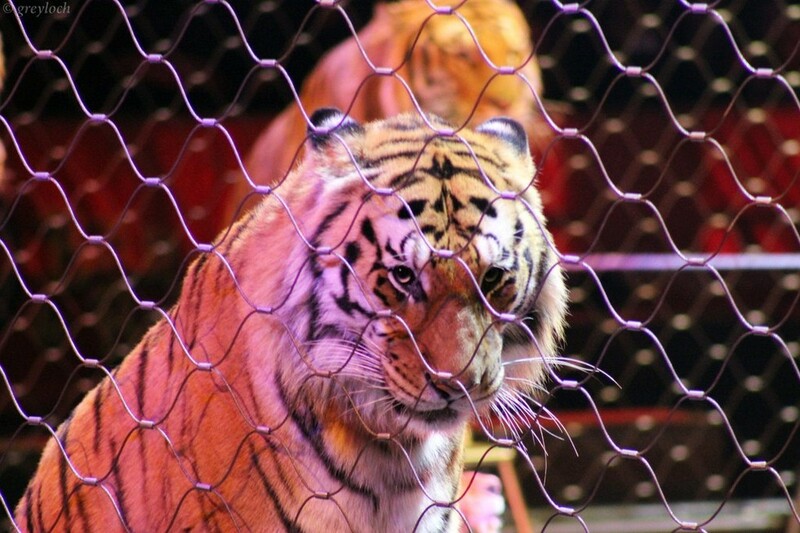 Even in the RING TIGERS ARE beaten INFORNT of YOU, BUT you dont KNOW at ALL(whats IS happening) behind the curtain at all. 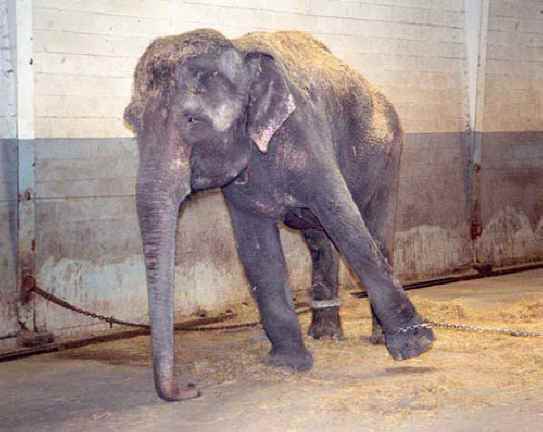 I was observing THE animals BEACUSE I KNOW THEY ARE A LIVING BEINGS and I HAVE HIGH LEVEL PROTECTIVE SYSTEM IN ME and cant STAND cruelty AT ALL. I WENT ONLY beacuse OF ANIMALS. AND in a both time i was QUESTIONING about this? habit etc. EVEN when a little, I GET this quite alot. The next time a little get older in teenage years BUT still I had to get a Ticket, TO investigate BUT coudnt do much, Only to observe. 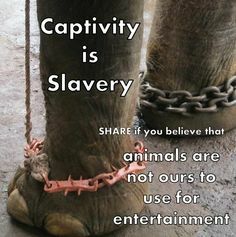 And than Circuses are still here with Animals BUT i dont go anymore EVEN in front of your, MY EYES the TIGER my favorite BREED of animal was beaten with a stick and whip (when they where start to fight each other) - WHICH they are using to train (like to say) AnimalS. AND than i see the rest BEHIND the curtain than I SAID ENOUGH :/, I SO EVRYTHING. Wish to have a huge place to take and save those Animals BUT sadly i don't have such a place TAKE alot of money and ALOT of space WHICH sadly i can't afford it :/.